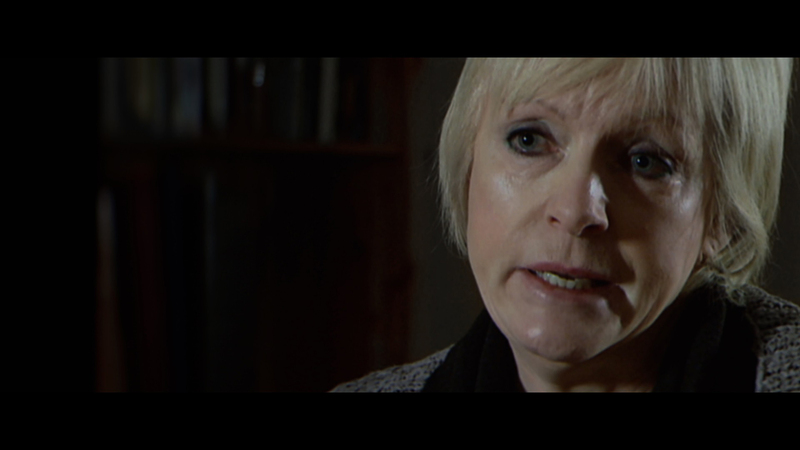 I, Dolours is the story of one of the first female leaders in the IRA. 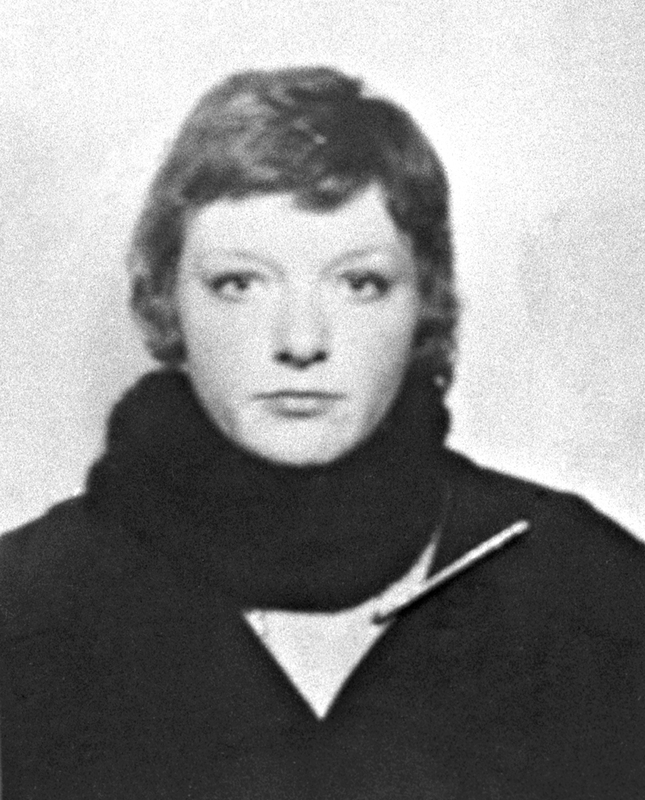 A member of a crack IRA unit which she claims was run by Gerry Adams, Dolours Price participated in the Old Bailey car bomb attack of 1973 and was centrally involved in the notorious IRA campaign which saw the murder and dumping into unmarked graves of the so-called ‘disappeared’. 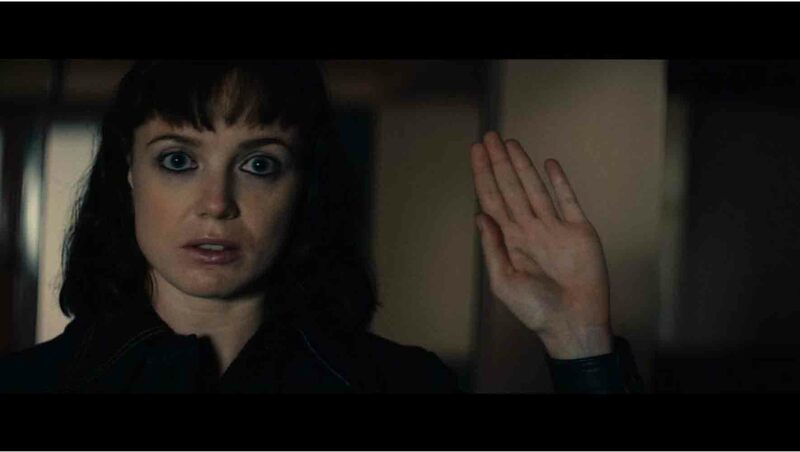 The film is based on lengthy interviews with Price in 2009 and on extensive, illuminating reconstructions of her earlier life. Her testimony, provided only for release after her death, is incriminating and uncensored. She died in 2013 plagued by guilt, alcoholism and PTSD, and haunted by memories of what she had done. This new perspective on a familiar narrative challenges us to consider whether or not the perpetrators of terrible acts have a right to tell their story.